WASHINGTON (Reuters) - Contracts to buy previously owned U.S. homes decreased in August, indicating the robust housing market could be losing some steam. The National Association of Realtors said on Monday its Pending Home Sales Index, based on contracts signed last month, decreased 1.4 percent to 109.4. The index rose 6.1 percent from the same month a year ago, marking 12 straight months of year-over-year gains. Pending home contracts become sales after a month or two, and last month's decrease suggested further losses in home resales, which fell more than expected in August. 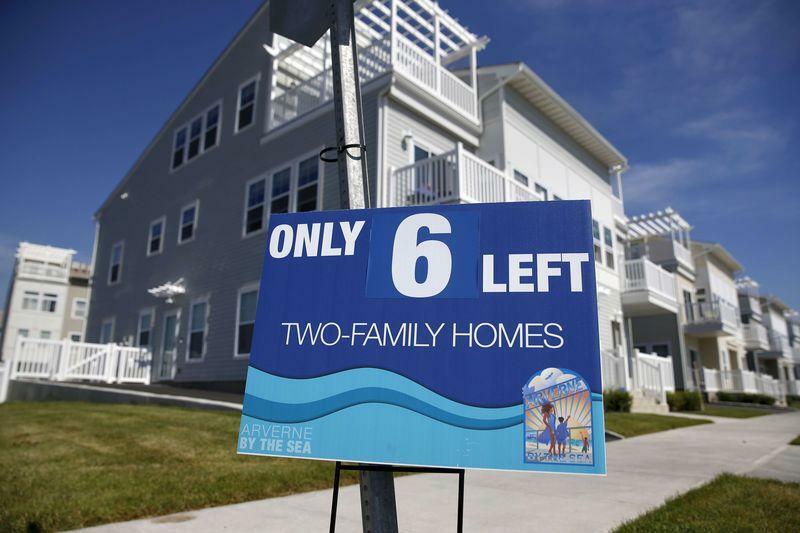 Economists had forecast pending home sales rising 0.4 percent last month. Contracts decreased 5.6 percent in the Northeast and 0.4 percent in the Midwest. They dropped 2.2 percent in the South but rose 1.8 percent in the West. In all regions, contracts remain above where they were a year ago.